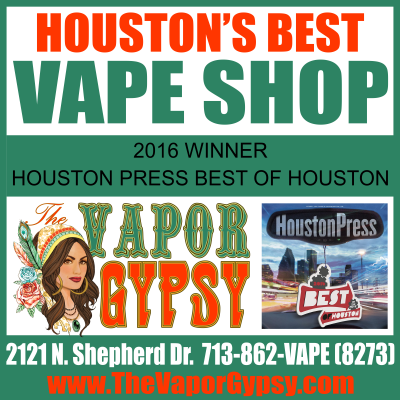 Welcome to The Vapor Gypsy website. Address: 2121 N. Shepherd Dr. In the Heights at Shepherd and 22nd St.